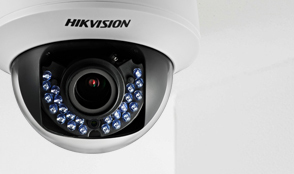 Hewes and HIKVISION are the winning combination for surveillance cameras. 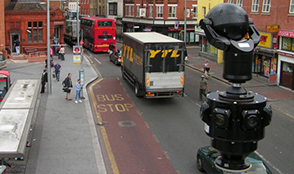 As an accredited NSI Gold CCTV installer with over 50 years of experience within the industry, we're proud to deliver surveillance solutions that tick all the boxes. 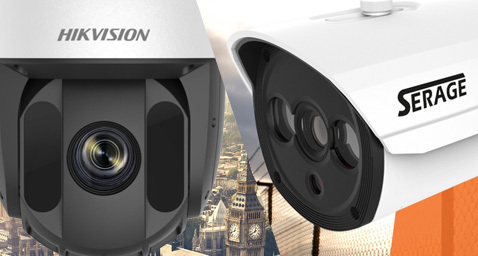 Whether you require a CCTV upgrade, or wish to start again with cutting edge technology, we can design, install, maintain and monitor CCTV systems across Essex, London and Nationwide through the NASIC group. 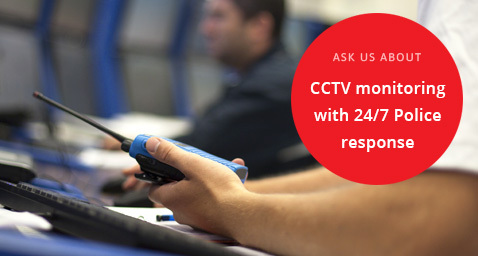 We specialise in CCTV systems and can offer a wide and varied range of solutions for businesses big and small. 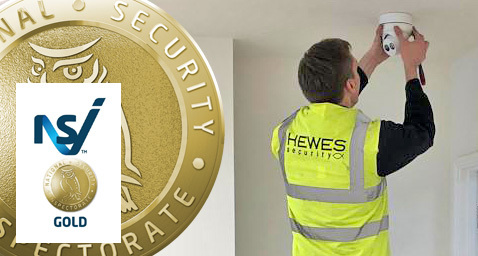 Why Hewes for your CCTV? watch over stock rooms, or even keep a close eye on a prized possession at home. 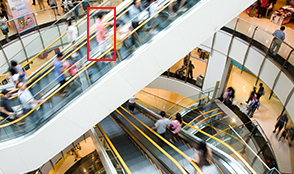 Serage's highly adaptive range and HD capabilities, purpose build for reliable surveillance. the world via your smartphone. save on upgrade costs and time. 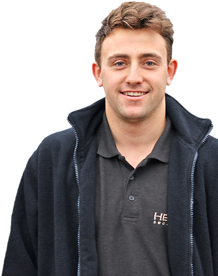 Our intelligent engineers can tailor your CCTV system to your direct requirements, to tackle particular issues at your property, or simply to provide a greater security presence. 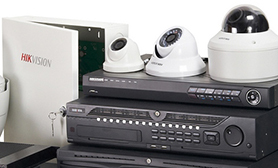 With CCTV monitoring, your property can even be watched-over remotely by trained professionals outside of hours. 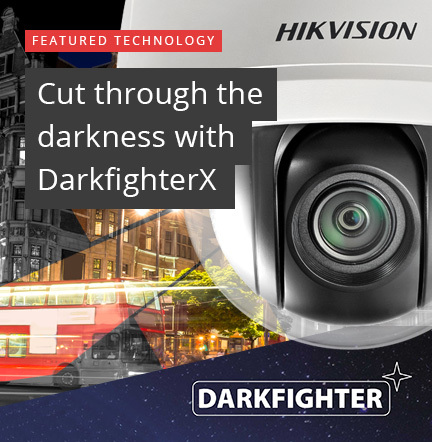 We align closely with leading security manufacturers, such as Hikvision and Serage, to ensure we have the widest range of systems, the latest technology and the very best support for our customers. Our intelligent monitoring tools can make your life easier, or tackle specific weaknesses in your security. 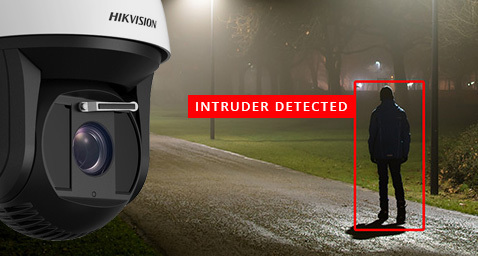 Integrated with alarms or access control, your CCTV can work almost autonomously to detect intruders and combat threats. 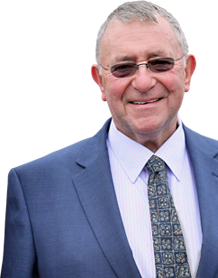 With over 50 years experience in protecting properties of all sizes, we know what's required to keep you safe. Area of Enquiry (Please Select) Intruder Alarm CCTV System Access Control 24/7 Monitoring Door Entry Please select an item. Thanks, we'll come back to you shortly.